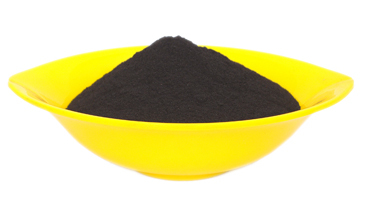 Fulvic Acid – HCM Agro Products Private Ltd.
Fulvic Acid is important for plants to obtain their nutrition from soil. Fulvic Acid is created by soil based microorganism. Chelate with plant nutrients to improve their uptake by plants, and reduce their immobilization in the soil. Quicker seed germination and faster root and shoot growth. Enhance the uptake of available nutrition. Improve the function of fertilizer and pesticides. Provide valuable source of carbon for soil microbes. Packaging: In 20 kg., 25Kg., & can be customized.